At the World Organisation for Animal Health (OIE) Global Animal Welfare Forum in Paris, the International Dairy Federation (IDF) in collaboration with the OIE and the Food and Agriculture Organization of the United Nations (FAO) today released the updated IDF Guide to Good Animal Welfare in Dairy Production. This new publication promotes the implementation of good animal welfare practices in dairy production at a global scale. 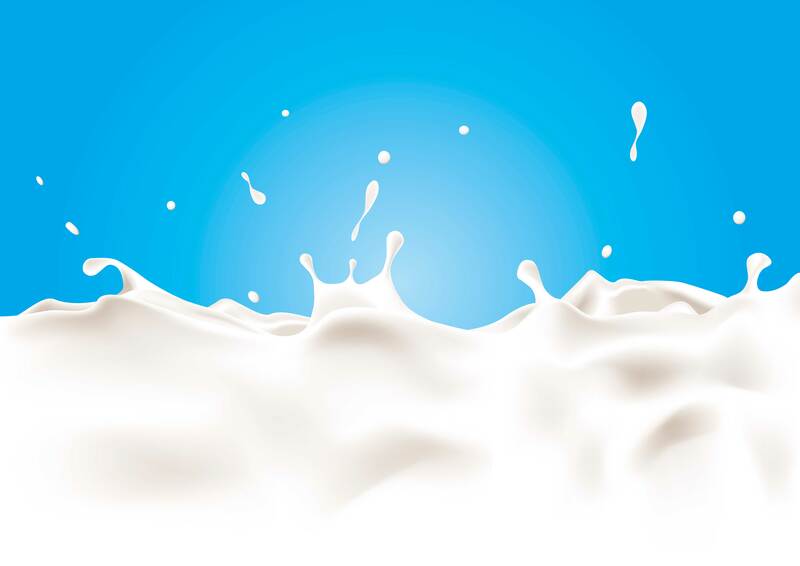 It refers to key international standards and provides guidelines to help dairy farmers and milk processors interpret and implement them based on scientific evidence and expertise. Importantly, it identifies five Action Areas to be considered when developing and implementing quality management systems for dairy animal welfare, including stockmanship, feed and water, physical environment, husbandry practices and health management. 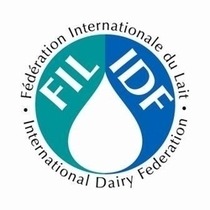 “We welcome the new version of the IDF guidelines on animal welfare in dairy cattle, which will, in line with the OIE international Standards on welfare of terrestrial animals, certainly support the dairy industry to meet the increasing demand of our society for a high level of welfare for livestock production systems,” added Monique Eloit, Director General of OIE.